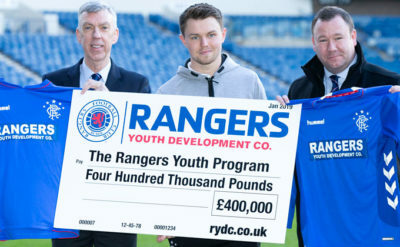 RANGERS is committed to developing the best young talent in the country and beyond and operates a youth development model which protects and nurtures the football stars of tomorrow. The Academy at Rangers is arguably the most successful in Scotland and one of the most successful in the UK. 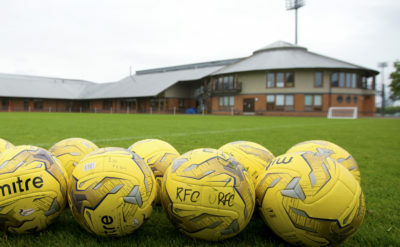 The Academy is based at Rangers Football Centre, Murray Park. Murray Park provides world-class facilities and with Rangers top coaches working on every aspect of the game the club has created the perfect environment for creating the stars of the future. The youth academy team ensures that best practice is delivered in areas such as technical development, game awareness development, tactical development and physical development through a comprehensive football curriculum and sports science programme designed to meet the needs of each individual player. In addition to their footballing needs the Academy strives to develop the player in a holistic way and will meet the needs of players in areas such as welfare, lifestyle and education.